Hemworld offers integrated online lead generation services to support your sales team and revenue goals. 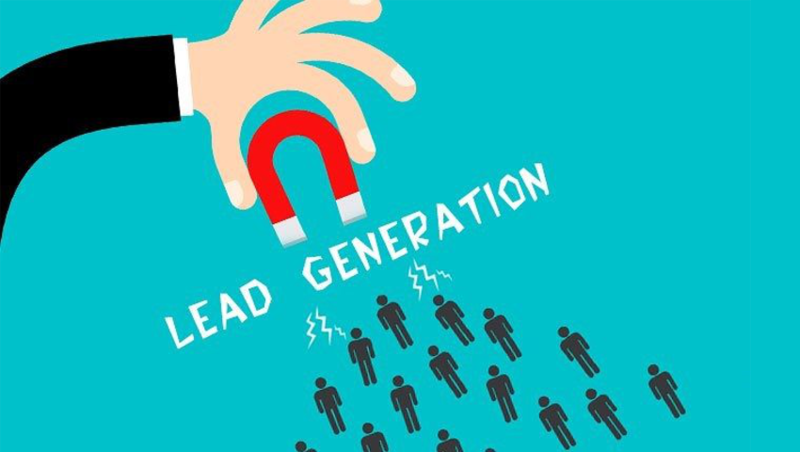 For over 9 years, we have been helping companies reach their revenue goals with a solid, dependable lead generation program. Hemworld can help you to generate the leads, you need to succeed. To ensure this, we address your unique customer needs and desires; we partner with you to gain a deep understanding of your value proposition. We then become an extension of your sales force and an active participant within your organization.